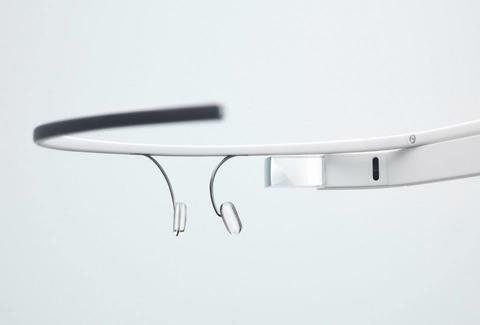 While most businesses are still figuring out how to even use Google Glass ("Wait, it goes on your face??? 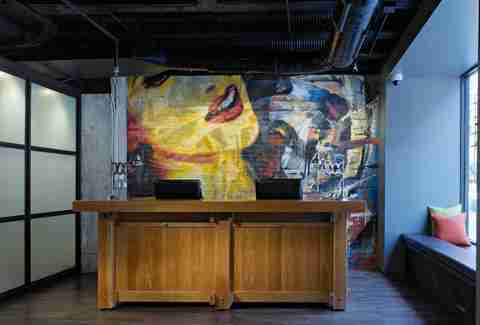 "), River North’s boutique ACME Hotel is boldly going where no hotel has gone before by adding the technologically advanced eyewear to its list of amenities. The $1,500 glasses -- which provide a Terminator-esque video display in your peripheral vision -- are now rentable at the front desk by guests for up to three hours. Hopefully we find Chicagoans more Glass-friendly than those monsters in SF.